Living in the city, the noise never stops—the perpetual buzz of traffic, our countless interactions throughout the day, the nonstop activity. Then there’s the noise from our smart devices. Our phones keep us in constant connection with everyone we know, always a single tap away from bombarding ourselves with an endless store of information and audiovisual stimulation. It isn’t really as bad as it sounds. That’s just how we live today, but it also means that real, quality silence —the kind we all probably need more of—has become much harder to come by. We can’t control the world of noise around us, but we can control how much silence we actively try to bring into our lives. A lot of us simply prefer noise to quiet, but we can’t deny the benefits that silence has to offer. By reducing auditory distractions, we’re able to relax, recharge, and destress more easily. Reading, working, and even reflecting in silence help us to engage the complexities of our inner thoughts and emotions more effectively. By carving out our own personal quiet space at home, even for a few minutes to an hour or so, we’re giving ourselves a chance to get in touch with ourselves and take a break from the everyday noise. 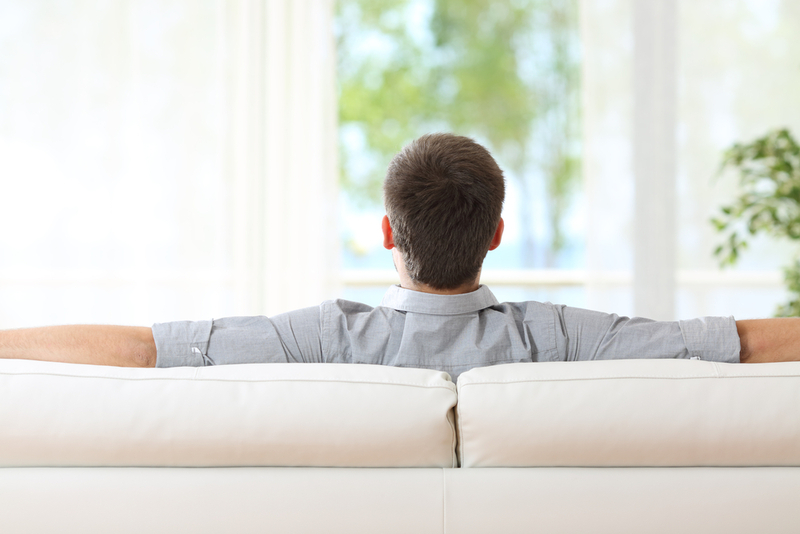 Choose the quietest part of your house where you feel most calm, or create one for yourself. 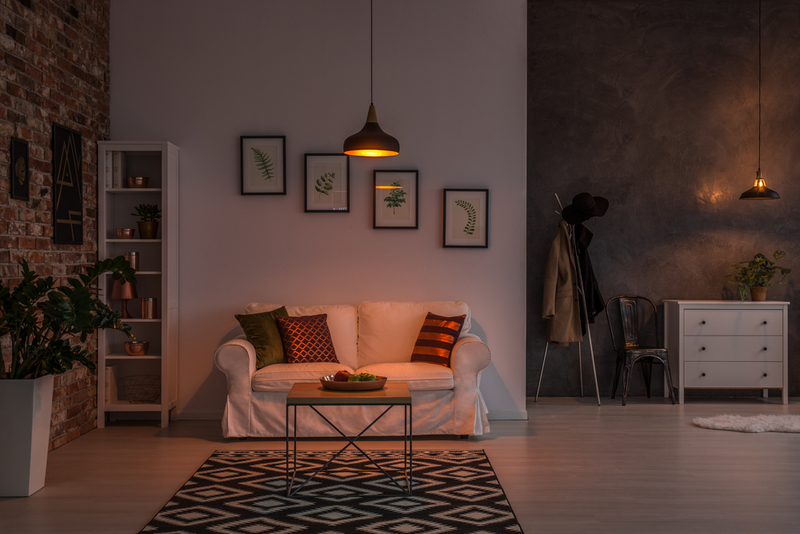 Install soft, orange lighting instead of bulbs that give off a harsh white glare. Go for a neutral color palette that’s pleasant to the eyes. A room with windows will provide you with natural light, ventilation, and a feeling of spaciousness. Some scented candles and essential oils wouldn’t hurt either. The biggest factor to consider, however, is clutter. The less, the better. Dirty and disordered surroundings make a space feel cramped and less welcoming. It isn’t hard to imagine how different you’d feel in a messy room versus a clean one. The tidier the room, the more you’ll feel a sense of order and composure. Or at least your Wifi and mobile data. Eliminate as many distractions that you already have enough of during the day—notifications, emails, compulsive urges to check social media. 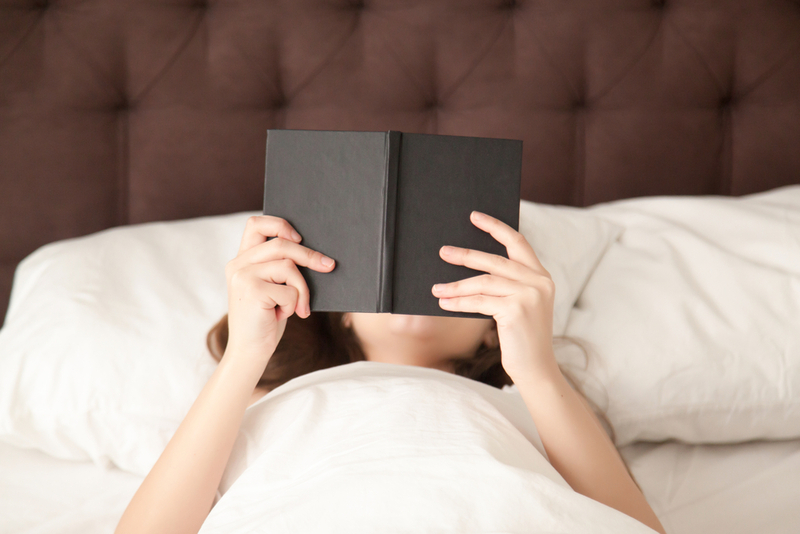 Many prefer their self-imposed quiet time just before going to bed. A convenient strategy, especially since gadget use has been shown to cause difficulties in sleeping. Aim to finish as much work as possible at least an hour before sleeping to give your brain time to wind down. Besides the obvious lack of any possible interaction with anyone besides yourself, being alone (at least for me) makes it easier to put yourself in that desired state of calm and self-reflection. Total solitude isn’t always possible, but when it is, you’re more likely to tap into thoughts, emotions, and ideas you might not normally engage with during the day. 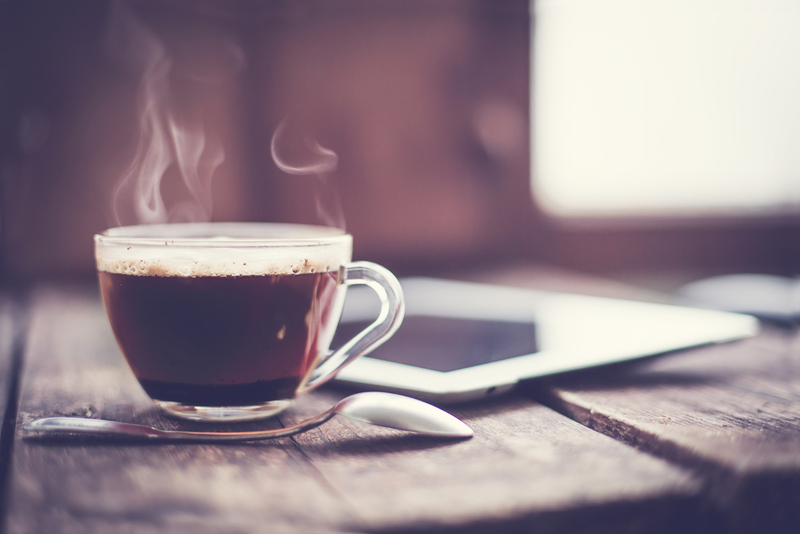 If doing absolutely nothing for prolonged amounts of time bothers you, incorporate your allotted quiet time into a certain activity that you can do in silence: drinking coffee, taking a shower, eating, driving, doing chores. And if you have the patience for it, take 5-10 minutes of pure, uninterrupted reflection the moment you wake up to plan your day, or just before you sleep. For the productivity-obsessed, the idea of a self-imposed quiet time would sound completely unnecessary and wasteful. But on days when I do have the luxury of allowing myself a golden hour of silence, I always feel refreshed and ready to dive back into the noise of the day.